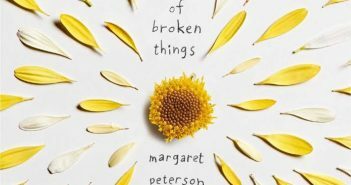 Margaret Peterson Haddix’s The Summer of Broken Things explores the lives of two very different girls who are connected in an unexpected way. 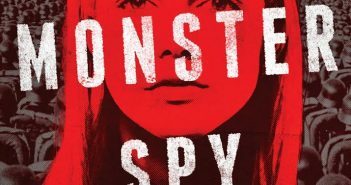 Matt Killeen’s YA novel Orphan Monster Spy reads like a movie. The author’s cinematic prose immediately draws you in and doesn’t let go. It’s time for another round of In Case You Missed It. 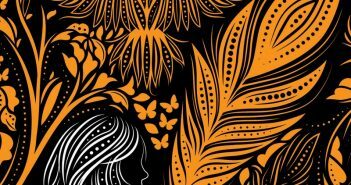 The following are YA books (listed in order of publication) I think deserve recognition, even though I haven’t read them yet. 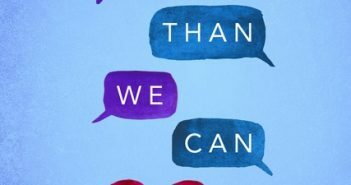 When I began Brigid Kemmerer’s More Than We Can Tell, it was the cover and description that called to me. It was only after I began that I realized there was so much more. 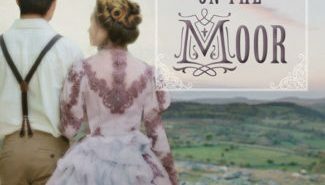 The latest addition to Shadow Mountain’s Proper Romance line is Sarah M. Eden’s enticing Victorian novel, Ashes on the Moor. 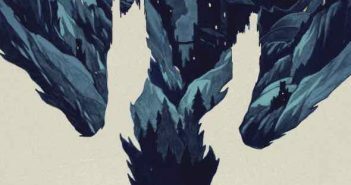 Rachel Hartman’s Tess of the Road may be set in the world of the Southlands, but it’s not a continuation of Seraphina or Shadow Scale. 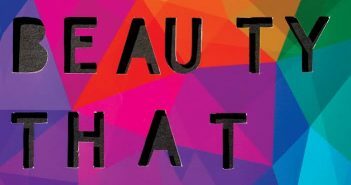 Music unifies three stories of grief in Ashley Woodfolk’s YA debut novel The Beauty That Remains. 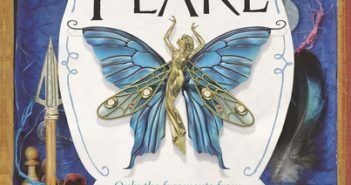 The book requires readers to be in the right mindset. 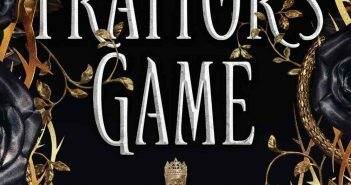 Jennifer A. Nielsen’s known for creating MG characters you love, so why foray into YA fiction? Because her voice belongs there. Welcome to The Traitor’s Game. 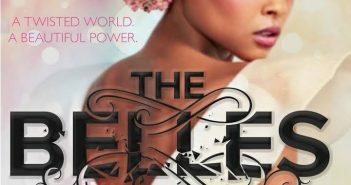 It’s been a long time since I’ve read something that makes me feel the way Dhonielle Clayton’s The Belles does — confused, angry, enchanted and exhausted.